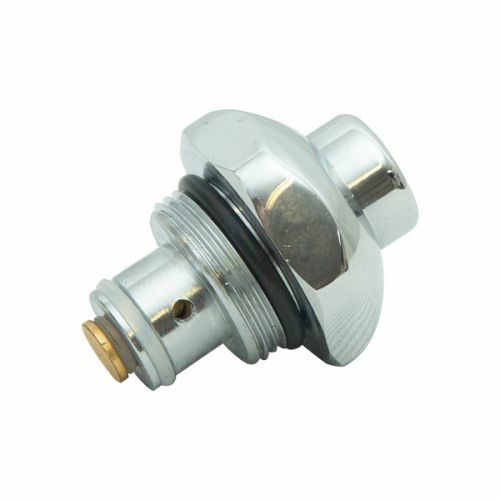 Spare parts for stainless steel drinking fountains are held in stock for quick delivery. 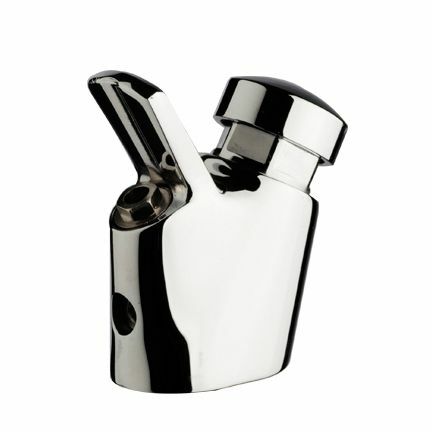 Replacement chrome plated bubbler taps are available to replace your old, dirty, or leaking fountain tap and are supplied complete with new a new water pipe compression connector and backnut. 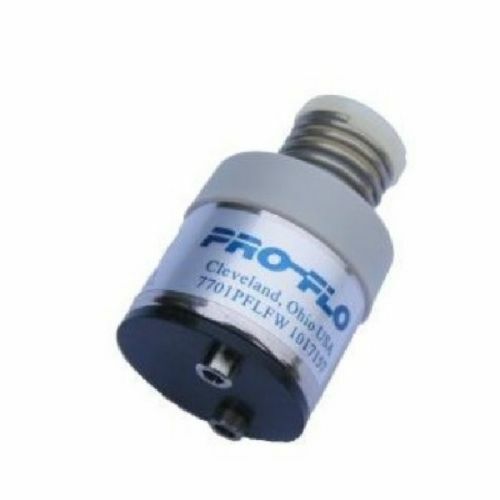 A new bubbler cartridge can breath new life into a leaking or dripping drinking water bubbler tap and save on the cost of replacing the whole bubbler fitting. 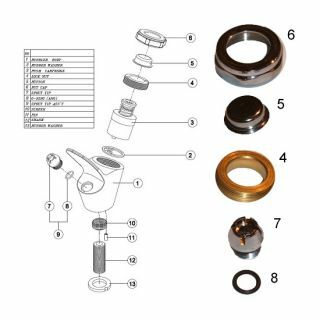 Bubbler fittings kits replace all the removable chrome parts of the tap, or a bubbler repair kit includes the removable chrome parts plus an internal cartridge. 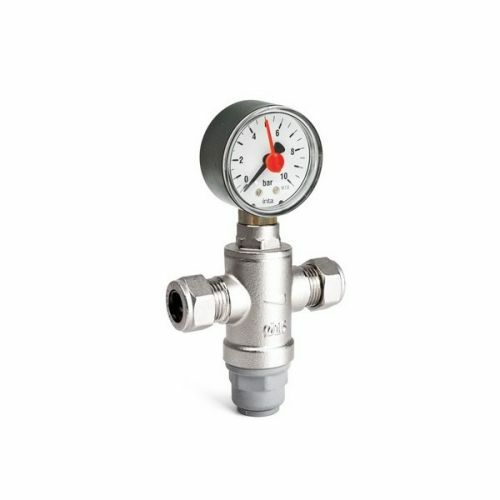 Swan neck bottle fillers are also available as a complete assembly with the brass water pipe connector and compression fitting. 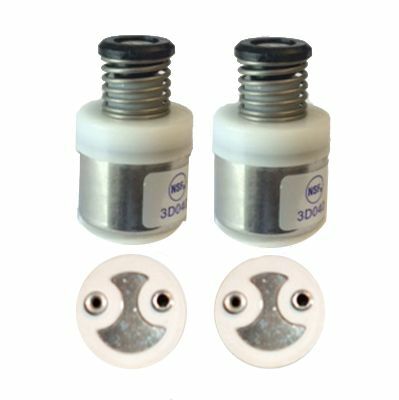 If required we can also supply a replacement waste fitting to complete the complete overhaul of your existing drinking water fountains. 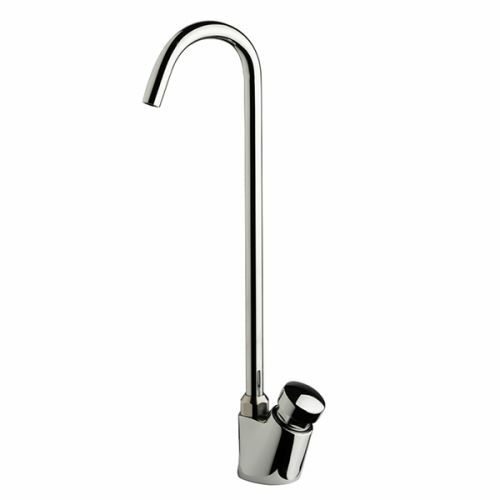 Replacement WRAS approved bubblet tap for drinking fountains. 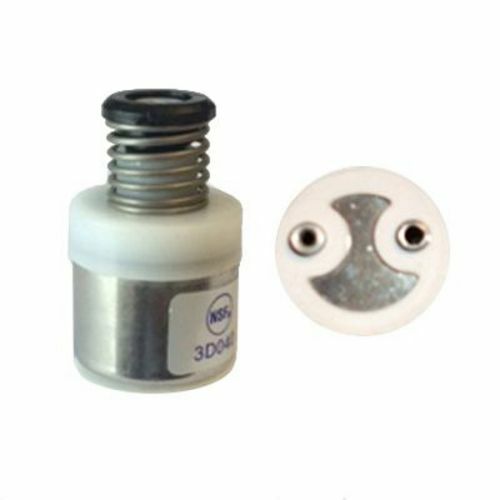 This item is complete with the WRAS approved integrated button and cartridge. 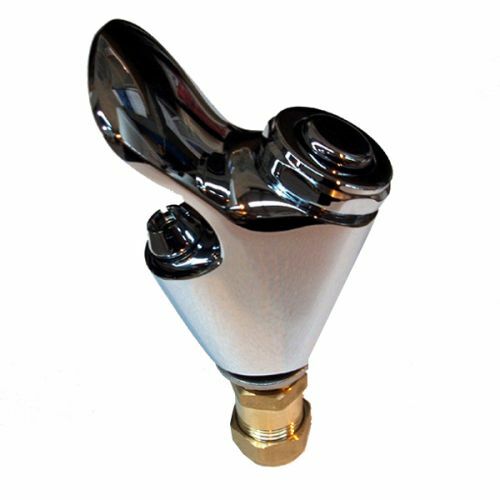 Replacement bubbler valve tap for drinking fountains with backnut and compression fitting. 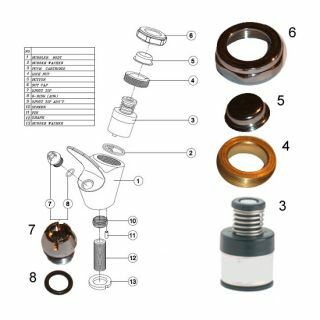 WRAS approved Replacement bottle filler for drinking fountains and bottle filler units. Swan neck cup filler.